Seems Vegetto has been released earlier than I thought. I just bought one today. I actually can't wait to get my hands on this figure. Where'd you get him from darksenshi? I bought mine on eBay from a seller in Japan. so guys... any info on this? I have no idea. But thanks for the heads up. Whatever it is I just preordered it. The Frieza preorder is gone though but no biggie I'll get it once released. But from the looks of the release date could it just be the Super Saiyan Goku repaint? 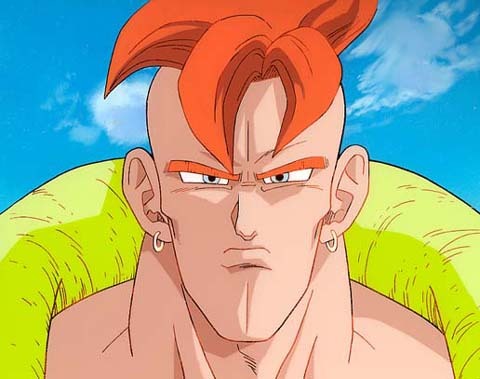 I dunno but whatever the case may be I'm hoping it's Goku how he appears in the new movie. i think frieza kinda throws this line off a bit, which is good. It seemed like every figure had to be a saiyan, but this frieza breaks that pattern. Woohoo! Well this is at least good news for those who don't have SSJ Goku. I'm pretty excited about Frieza though. Seal, when it comes to trying to stand these guys up I only have a problem with Vegeta and Trunks. Trunks is impossible. Both Goku's seem to stand ok for me. I hope Vegetto doesn't have the standing problem. It is just a promotion picture! Because the colored version of Goku appears in August, I do not think that they publish the same version of Goku within 2 months. I think there comes a goku in his new outfit! My mistake. I hope you're right though cause I would love to have Son in his new outfit Vegeta as well. found it... so maybe this is it? 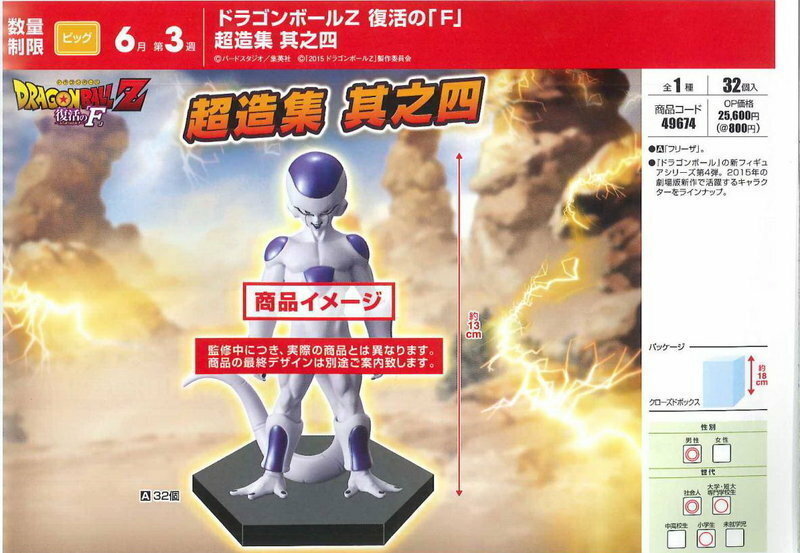 maybe hlj messed up their listing infos and got us excited for nothing..haha..
That is the exact same sculpt/mold as the HQ DX Frieza and plus MSP figures don't use bases so I don't know what this is. It may just be a promotional picture like the Goku one. I can't read the Kanji only the katakana I think it says sample image on his chest. Master stars pieces are great,but the sculpts are somewhat lacking. I like the diversity offered by the scultures line, but have enjoyed MSP for the size/price. Villains would be nice additions. Official height is listed as 220mm but to the top of his head he is actually 250mm. I'd say he's around 1/7 scale if I had to guess. Just in case anyone was wondering how he'd fit with their colleciton. Apart from that he's amazing. Depending on price I may want to buy if you don't like him. I'm gonna hold onto him for a little while. I got something coming in that might scale well with him. I'm keeping it a secret until I get it though. I'll let you know if I sell him!